Personal website of Jeremy Beard, a French front end developer. 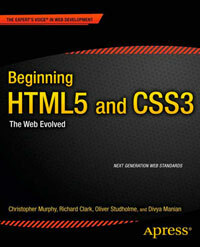 The site is based on the HTML5 Boilerplate. There is some unnecessary nesting with a section and article within a header element. It’s nice to see some ARIA included for accessibility though.